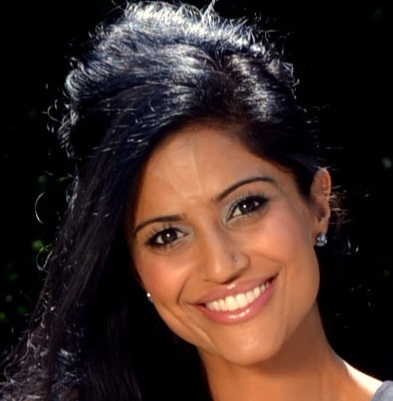 Dr. Monica Dosanjh is a board certified orthodontist. Dr. Dosanjh graduated from University of Toronto in 2002 with a Bachelor’s of Science, then completed dentistry in 2007 from Boston University. She graduated dental school at the top of her class, achieving the American Association of Orthodontics award, the prestigious Omicron Kappa Upsilon by Lambda Mu Chapter for 4 years and the Quintessence Award for her excellence in clinical restorative dentistry. After receiving her Doctorate of Dental Medicine, she declined her acceptance into an extremely competitive orthodontic specialty training program and chose to work in the Canadian Arctic as a general dentist. After working as a general dentist, Dr. Dosanjh accepted a position to specialize at University of Connecticut and to do a Masters in Dental Science at the same time. Her master’s thesis was in retainers and she is often sought after for her knowledge in this field. Dr. Dosanjh was also part of a craniofacial team at Yale University, where they treated patients with syndromes and cleft lip and palate. After graduating from a 3 year orthodontic residency program, Dr. Dosanjh worked in Connecticut as an orthodontist before transitioning back to Canada.